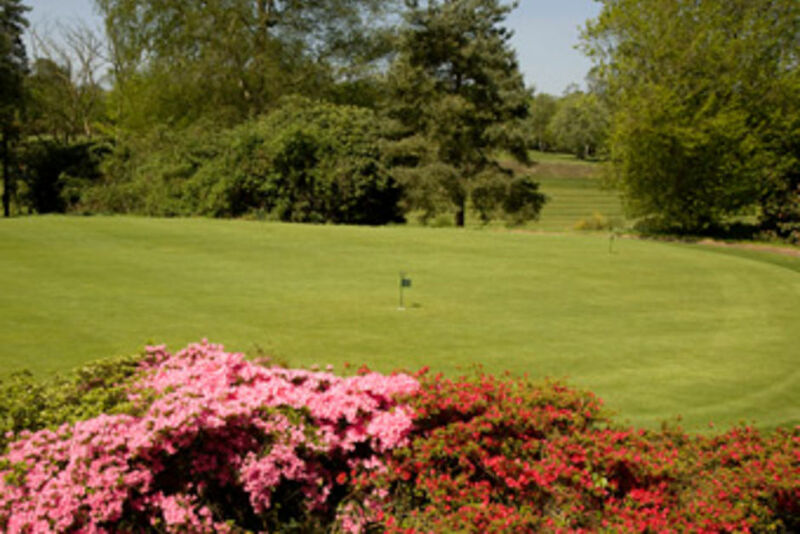 Clubhouse Today :: Liphook is a traditional golf club with one of the best courses in the country. Opened in 1923, the course was soon recognised by the R&A as an exemplary inland heathland course and is also an early example of strategic design for golf courses. 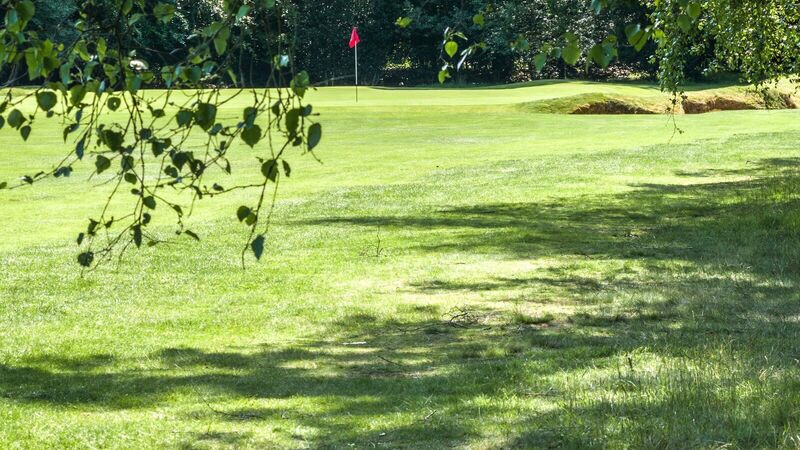 Liphook’s present clubhouse was built in 1959. There is more about the history of the Club in History . The Men's and Ladies' changing rooms provide excellent showers and spacious areas in which to change. Members can hire lockers and visitors can use coin-operated small lockers. The Spikes bar is informal; members can relax and socialise there after their game. 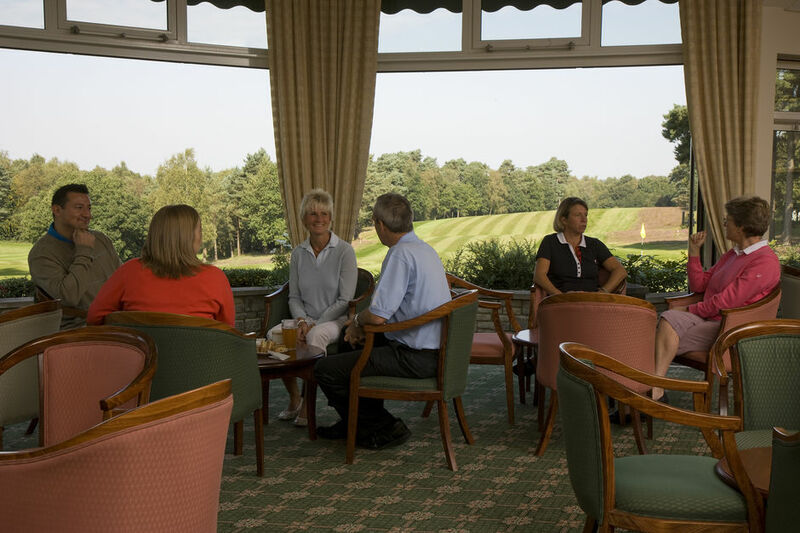 The Lounge area is large and comfortable with excellent views over the course. 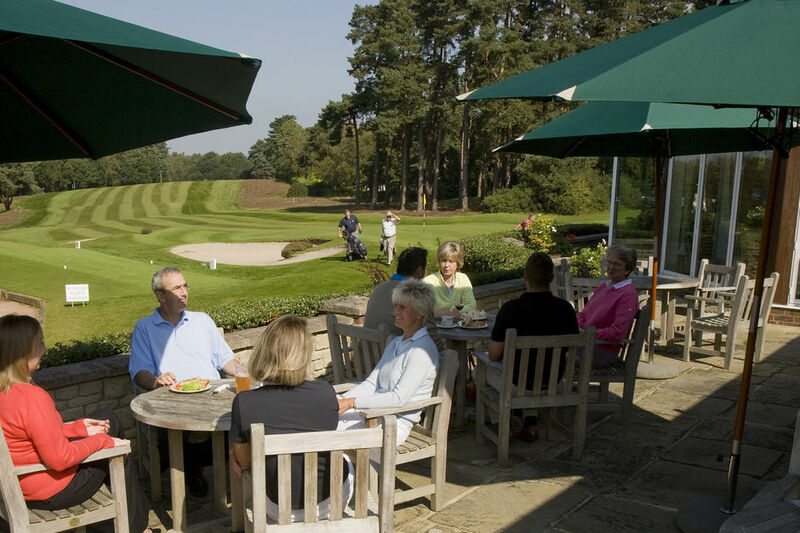 A large patio overlooking the 1st tee is popular on sunny days. The dining room is versatile and offers wonderful vistas over the course. It can seat up to 80 people in different table configurations. 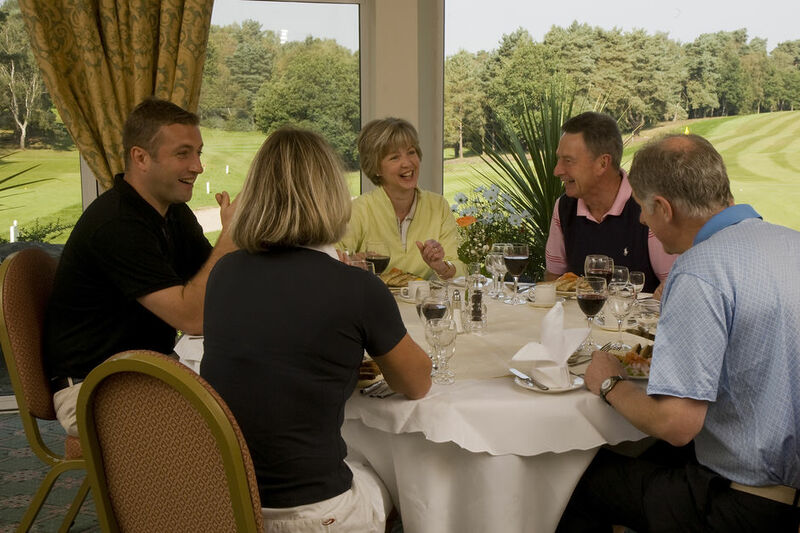 Members can use it for private functions such as birthday parties and anniversaries - contact the office for further information.